Made from 100% superior quality polyester and available in a huge range of fantastic colors, our stitched edge grosgrain ribbon has tons of handy and cool uses, including embroidery, altering and fixing apparel, and it can even be used as a hair bow. It's also great for fun DIY craft projects! Includes 100 Yards of 7/8" Light Pink Berwick Offray Grosgrain Ribbon. Made from 100% superior quality polyester and available in a huge range of fantastic colors, our stitched edge grosgrain ribbon has tons of handy and cool uses, including embroidery, altering and fixing apparel, and it can even be used as a hair bow. It's also great for fun DIY craft projects! Includes 20 Yards of 7/8" Light Pink Berwick Offray Grosgrain Ribbon. 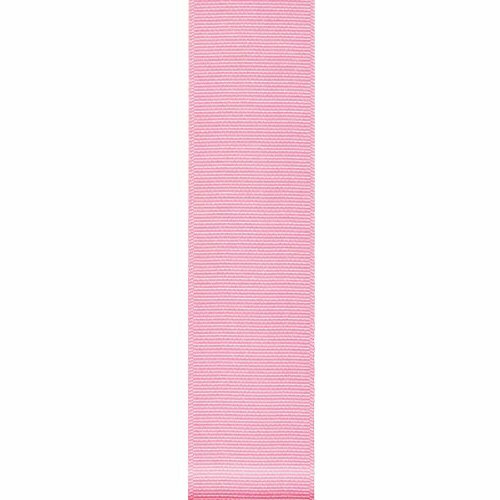 Made from high quality polyester and available in a huge range of colors, our stitched edge grosgrain ribbon has tons of awesome uses, including accessorizing clothes, making hair or cheer bows, gift wrapping, decorating, and more. It's also a great addition to crafts and DIY projects! 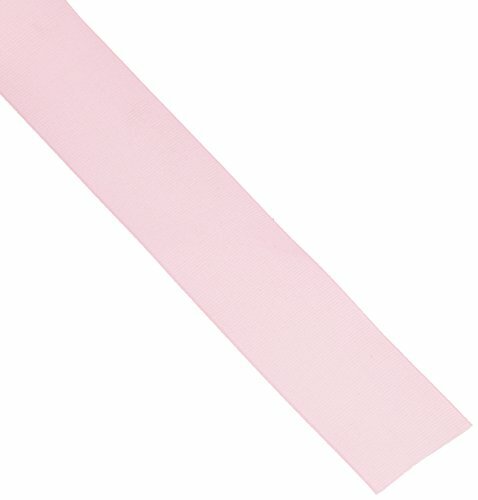 Includes 10 Yards of 1.5" Light Pink Berwick Offray Grosgrain Ribbon. Made from 100% high superior quality polyester material and available in an enormous assortment of colors, our stitched edge grosgrain ribbon has a ton of fun and handy uses, including embroidery, stitching, clothing alterations, and it's great for charm and hair bows. You can even use it in all kinds of DIY craft projects! 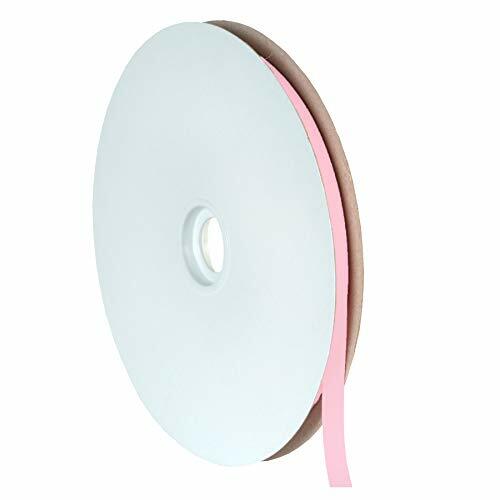 Includes 50 Yards of3" Light Pink Berwick Offray Grosgrain Ribbon. Made from 100% superior quality polyester material and available in an enormous range of beautiful colors, our grosgrain ribbon has tons of awesome uses, including embroidering and stitching onto clothing, as a hair accessory, or even as a way to alter your lapel or cheerleading uniform! It's also super handy for DIY and craft projects. Includes 100 Yards of 5/8" Light Pink Berwick Offray Grosgrain Ribbon. Made from 100% high quality polyester and available in an enormous range of colors, our stitched edge grosgrain ribbon has limitless uses. It can be used in embroidery, stitching, altering or fixing clothing, as a hair bow, and even as an accent piece for a cheerleading uniform. Great for DIY and crafts, too! Includes 100 Yards of 3/8" Light Pink Berwick Offray Grosgrain Ribbon. 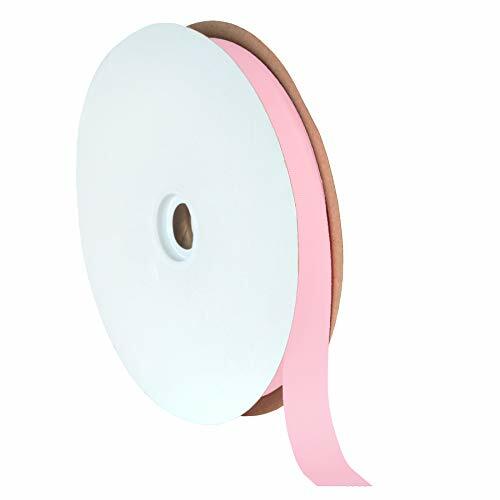 Made from high quality polyester and available in a huge range of colors, our stitched edge grosgrain ribbon has tons of awesome uses, including accessorizing clothes, making hair or cheer bows, gift wrapping, decorating, and more. It's also a great addition to crafts and DIY projects! 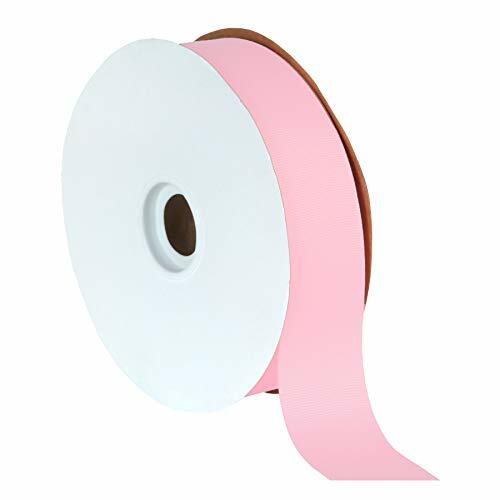 Includes 50 Yards of 1.5" Light Pink Berwick Offray Grosgrain Ribbon. Made from 100% superior quality polyester and available in a wide range of colors, our stitched edge grosgrain ribbon has limitless uses, including embroidery, altering and accessorizing pieces of clothing, and it can also be used as a hair bow. 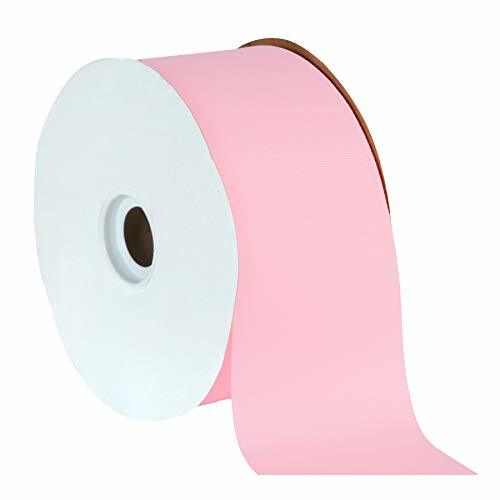 This Light Pink ribbon is also a great option for craft and DIY projects. Includes 100 Yards of 1/4" Light Pink Berwick Offray Grosgrain Ribbon. 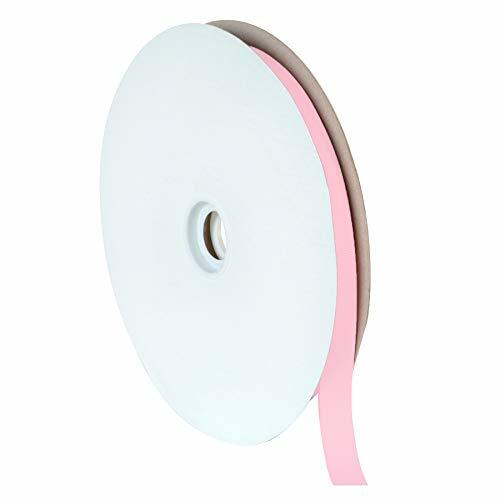 Looking for more Offray Light Pink Grosgrain Ribbon similar ideas? Try to explore these searches: Chipboard Metal Flowers, Goalkeeper Football Shirts, and Night Stone. 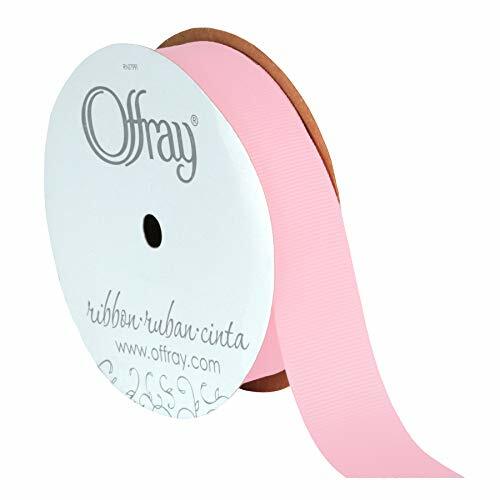 Look at latest related video about Offray Light Pink Grosgrain Ribbon. Shopwizion.com is the smartest way for online shopping: compare prices of leading online shops for best deals around the web. 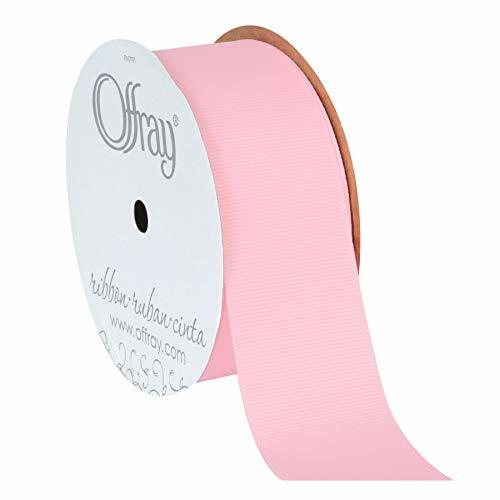 Don't miss TOP Offray Light Pink Grosgrain Ribbon deals, updated daily.